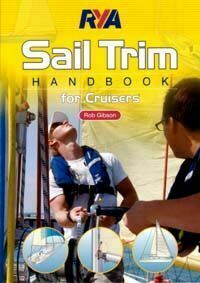 Good sail trim is fundimental to sail cruising and is not just a "black art" practiced by high performance racers. 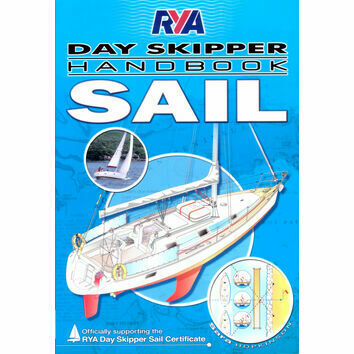 Any boat will benefit from having the right sail correctly set. 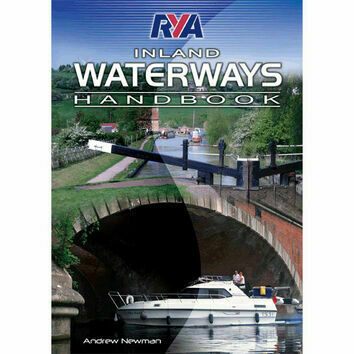 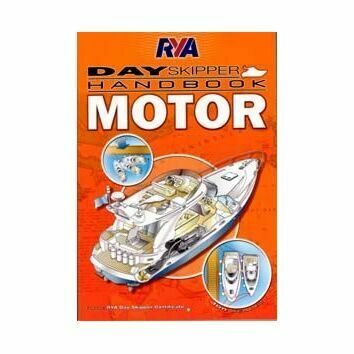 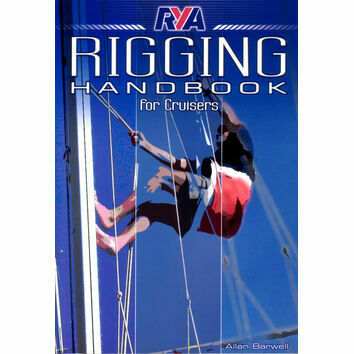 It will make your cruising safer, more comfortable and your boat sail faster. 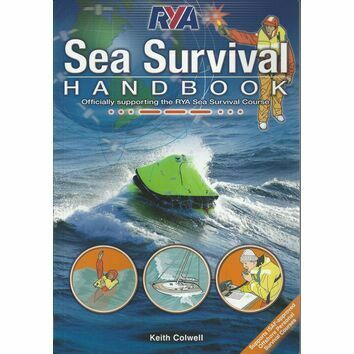 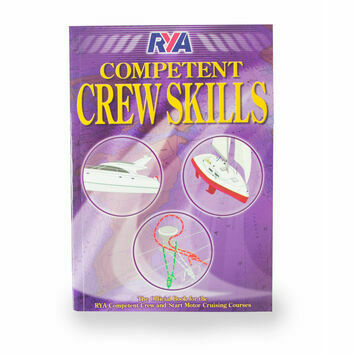 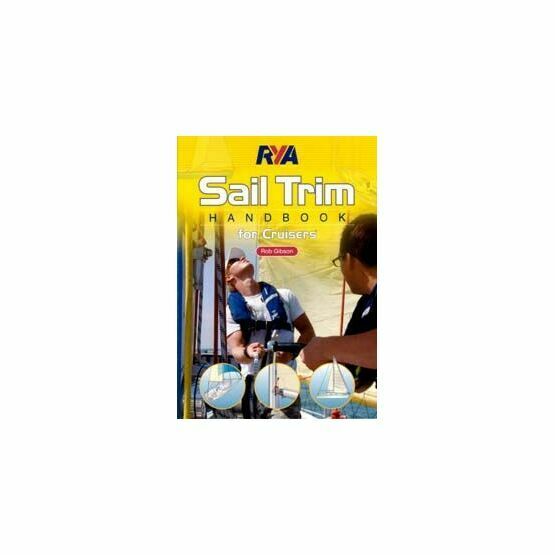 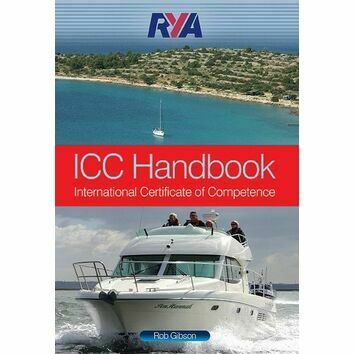  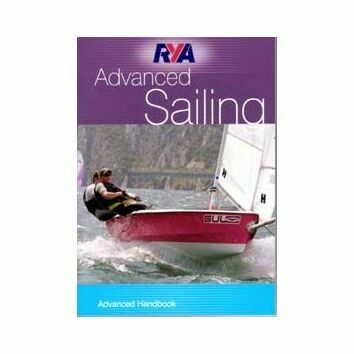 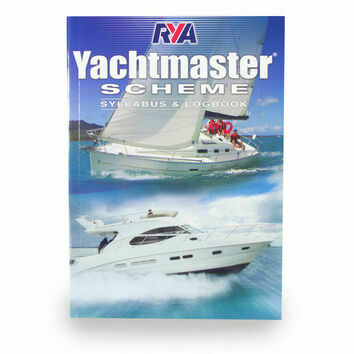 RYA Sail Trim Handbook - for Cruisers has all the information you need to help you easily understand the many types and materials of sails available and select and trim the best for your boat and cruising conditions. 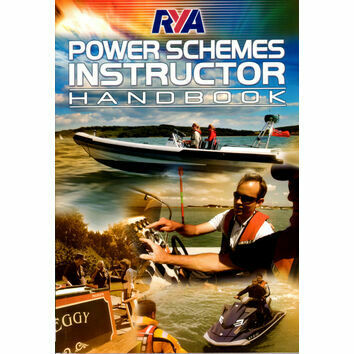 Armed with this information yoy can beat the rush and get to the marina or yacht club first!